Q: How Does A Lease Option Work? A: Itâ€™s simple. You move into a home that you will lease until you are ready to qualify for a mortgage to purchase it. The Option Deposit and rent credits will apply towards the cost of the home which can be applied towards closing costs or down payment. Q: How Do I Qualify For A Lease Option Home? Q: What Do I Have To Pay To Move Into A Lease Option Home? A: The Option Deposit and first month’s rent are requited prior to move-in. These payment must be in certified funds. Monthly lease payments thereafter are due the 25th of the month by check or money order. Q: How Long Do I Have Before I Have To Close On The Home? A: Each home we offer has a different set of parameters. Our usual lease option term is 1 year, but we can offer extended terms for most homes, if necessary. Q: What Type of Homes Do You Have Available As A Lease Option? A: We usually have several homes to choose from that are posted on our web site. They are always homes in good neighborhoods with assorted amenities. If there is not one that meets your needs, we can document the type, location and price of home you are looking for and contact you if one similar becomes available. 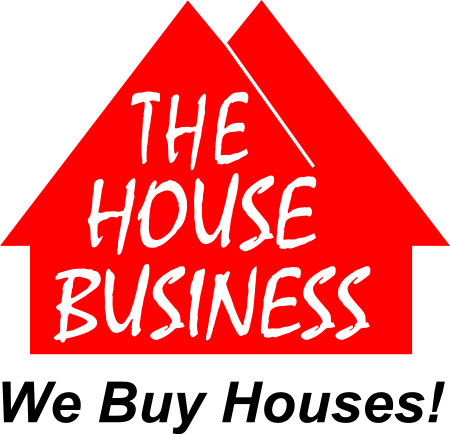 Q: Who Have You Lease Option Homes To In The Past? A: Our lease option buyers have â€œsomethingâ€ standing in their way to prevent them from purchasing a home today. Those issues varyâ€¦they may be saving for a down payment, credit issues, need time to increase their credit score to get a lower interest rate, time on the job, or may just need to sell a home in another area. View The Homes We Currently Have Available in Our Lease Option Program. on our customer comments page.